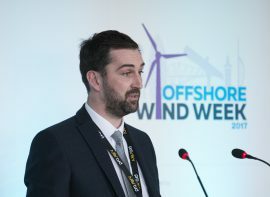 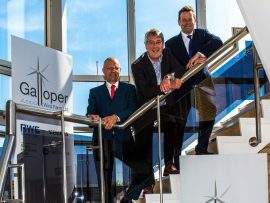 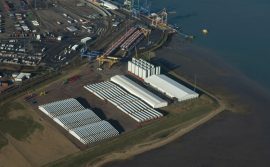 ScottishPower Renewables (SPR) and Associated British Ports (ABP) have awarded contracts valued in the region of GBP 10 million for development work at the Port of Lowestoft to support the East Anglia ONE offshore wind farm. 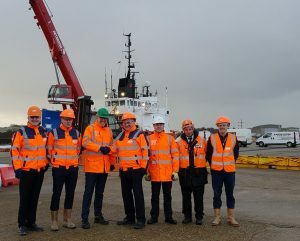 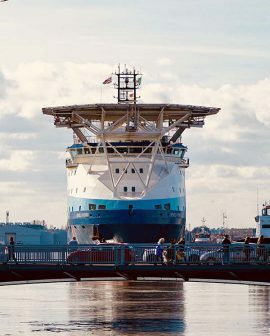 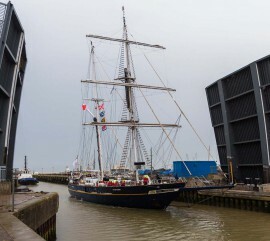 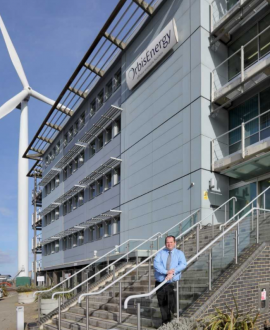 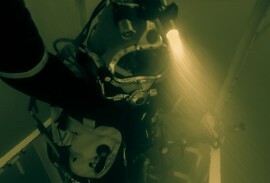 Specialist Marine Consultants Ltd (SMC) opened their new office at OrbisEnergy, Lowestoft in January 2018. 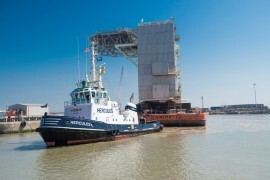 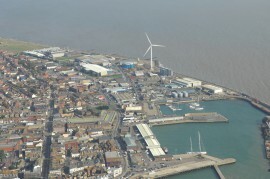 Peel Ports Great Yarmouth has announced a port expansion to accommodate the fast-growing offshore wind industry. 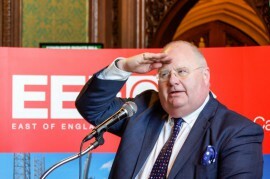 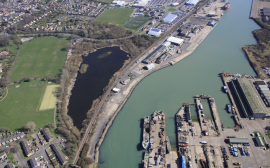 A site to the south west corner of the Outer Harbour had been earmarked for heavy berth facilities, quay facilities, a centre for skills and training, office space and car-parking. 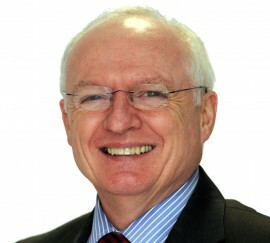 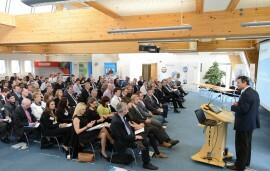 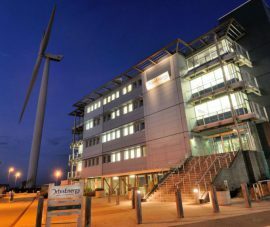 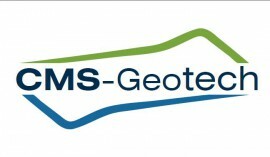 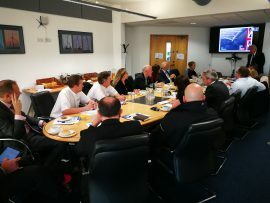 Managers from companies in the local supply chain met for breakfast on Tuesday morning at the Orbis Energy building in Lowestoft to hear a presentation delivered over a video link from Michiel Hendrickx, the UK Department for International Trade’s (DIT) Senior Trade Advisor in the Netherlands. 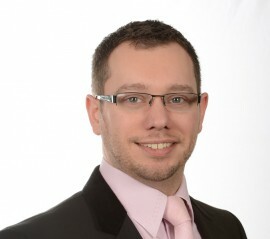 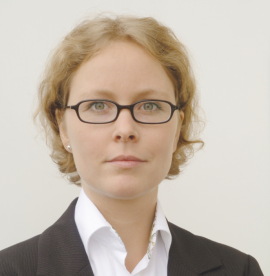 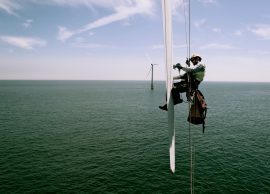 Altitec, a company specialising in wind turbine rotor blade access and repair, has won a GBP 50,000 grant to develop a new reporting system, designed to provide real-time data. 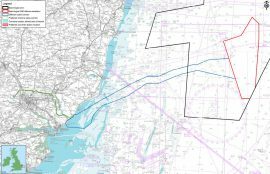 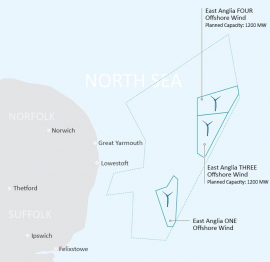 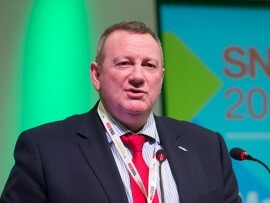 Nexans has won a contract worth more that EUR 180 million for supply submarine cables that will carry the electricity from the 714MW East Anglia ONE offshore wind farm to the mainland.